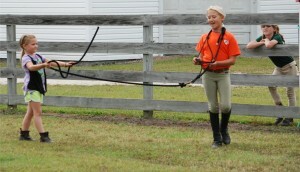 Riding in Harmony takes horsemanship to a new level. 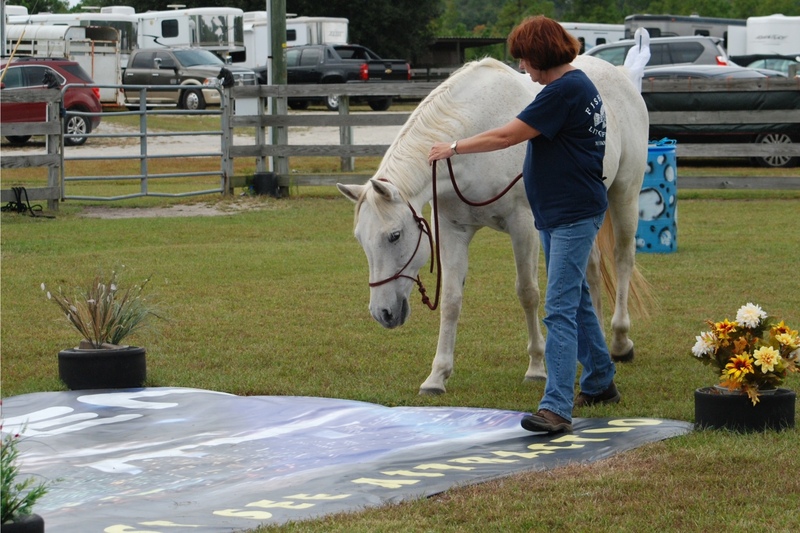 Not only are you building your skills but you are also building a bond between you and your horse – to become as one. Riding in Harmony is for horses of every age and discipline. 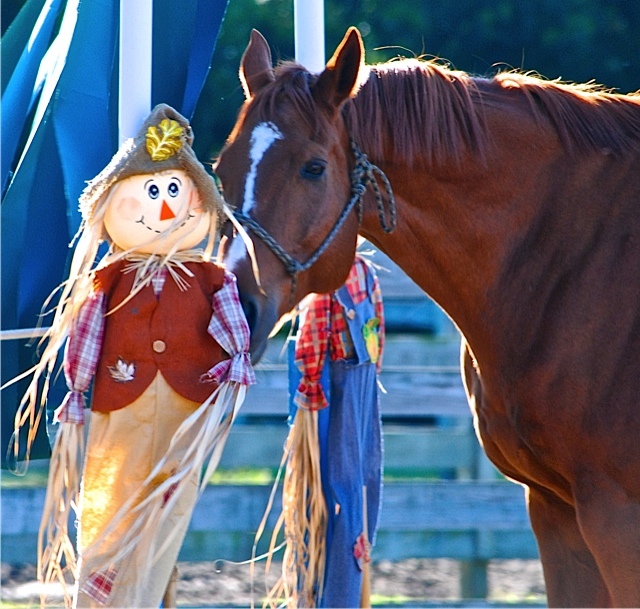 Riding in Harmony builds curiosity, not fear and your horse becomes interested – A Willing Partner. 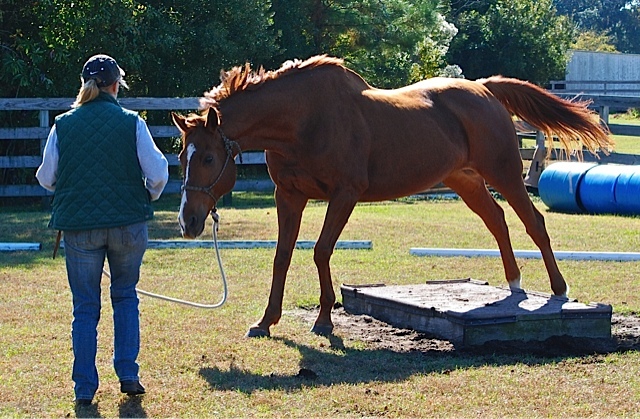 Horses will become more refined in their responsiveness and confident in their abilities. This program uses obstacles where you have a measurable tool to assess your successes and progress in achieving accurate aids no matter what your discipline. 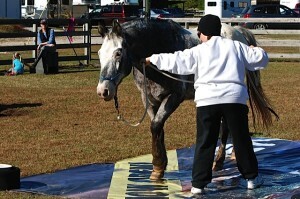 Whether riding in the show ring or on the trail, you will experience a whole new level of partnership with your horse. 1. 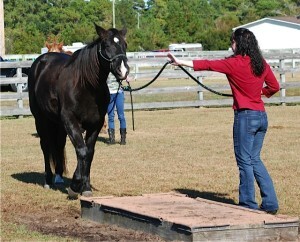 A certified instructor will be present to conduct the classes. 2. Once all the obstacles are placed in the arena, you will not be allowed to “ride” the obstacles until you have completed the “in hand” ground exercises. This is for your safety. 3. Classes will be held at various times. 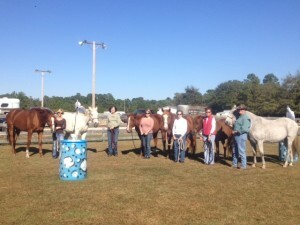 Please call for information on the next scheduled class. 4. Cost is $30.00 per person per class. 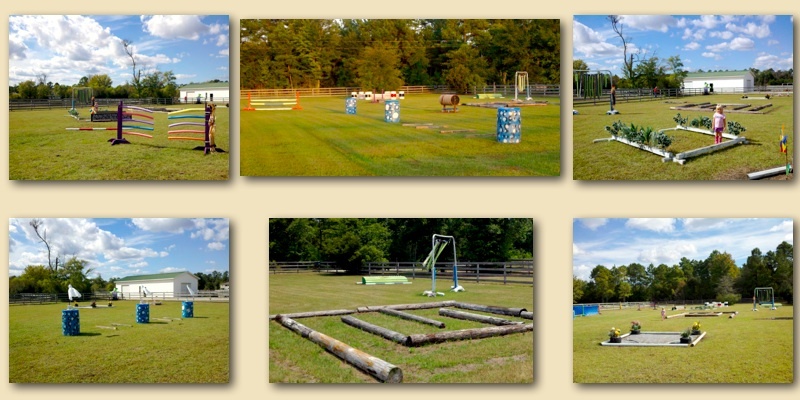 $20.00 for all MeadowChase boarders or people who take riding lessons at MeadowChase. Semi-private and private lessons can be arranged. Anyone planning to attend a class must sign up two days in advance. 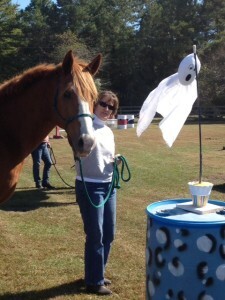 You may call Linda Seeger at 843-241-8580. 5. 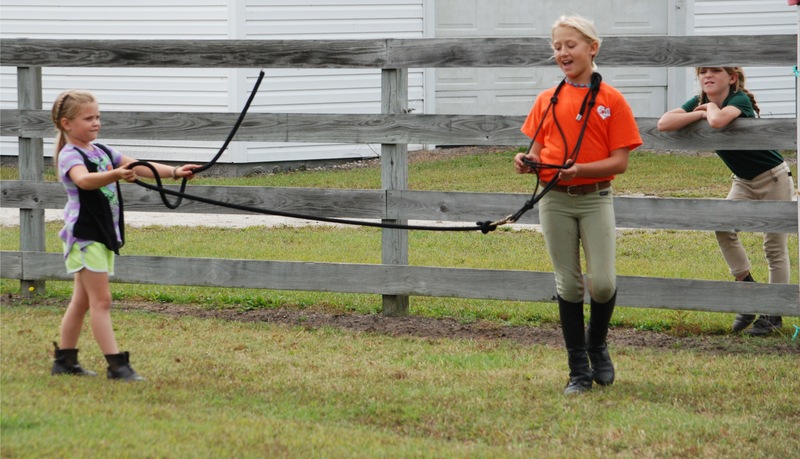 Children may participate in the ground work or riding exercises. 6. 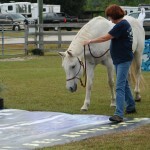 Horses that trailer in for the classes must have a current coggins and the participant must sign a release waiver. The purpose of the classes is to create an atmosphere that embraces a true partnership/bond between rider and horse. Whether you want to show, trail ride or simply enjoy the company of your horse, these classes can bring a whole new level of partnership and harmony between you and your horse. Horses need a job and their people need goals to strive for. 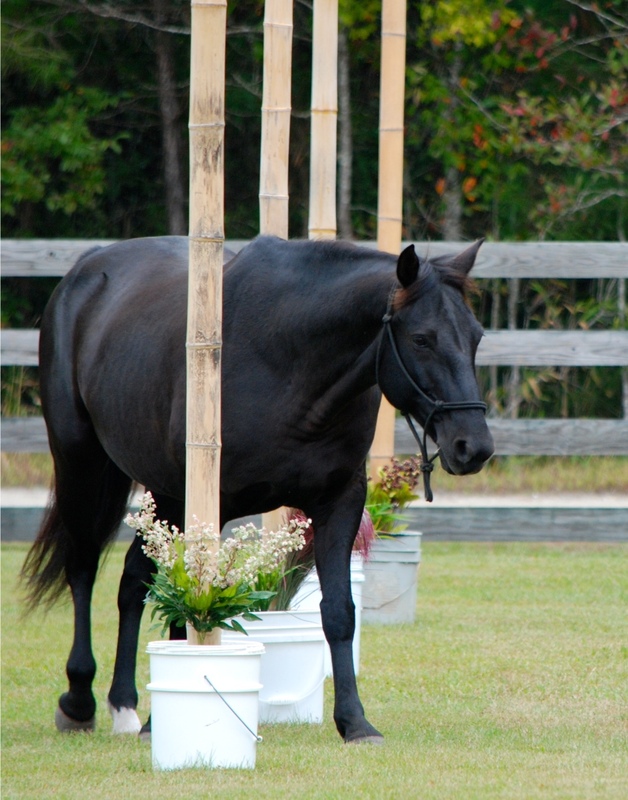 These classes will offer all of that and more…the classes will be fun, challenging and very rewarding to both you and your horse. The classes will also offer a safe environment with an instructor to help you work through the levels as you strive to meet your goals. 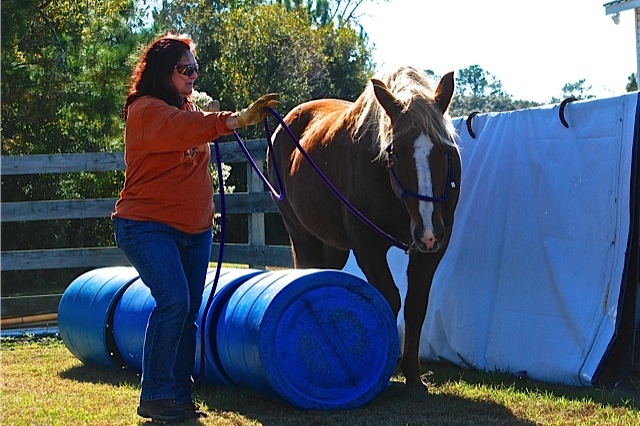 Whether doing “in-hand” classes or “riding” classes, the obstacles are NOT designed to see how quickly you can get through them or how quickly you can move to the next level. 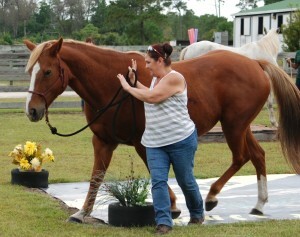 The classes are designed to build trust and harmony between you and your horse. Just because your horse completed the obstacle does not mean you have completed the goal…..Your horse needs to trust you, want to do the obstacle and do it with confidence before you have truly completed the obstacle. 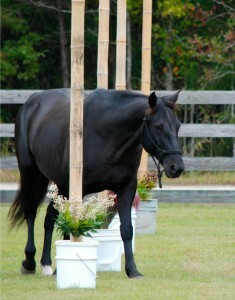 We want you to encourage your horse to remain relaxed and think his/her way through the obstacle. Remember our main goal is to build trust and harmony….true partnerships. SOOOO, are you ready to begin one of the greatest bonds you will ever experience between horse and rider? If so, please call Linda Seeger at 843-241-8580. 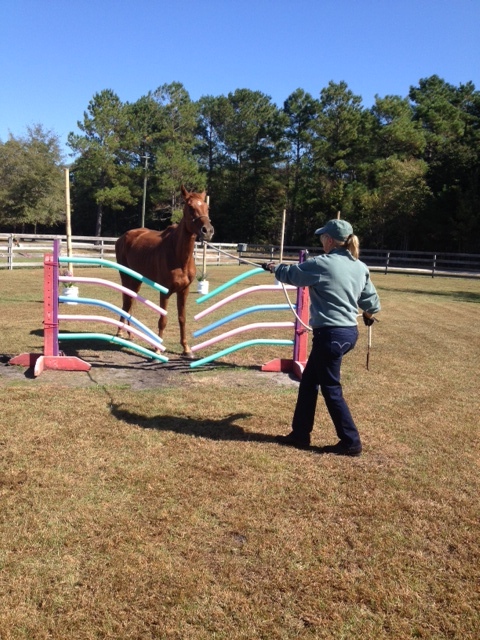 Practice riding your horse through all the above-mentioned exercises with quality, precision and HARMONY! 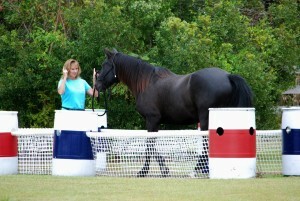 Various other riding obstacles that require a refined and confident horse and rider.